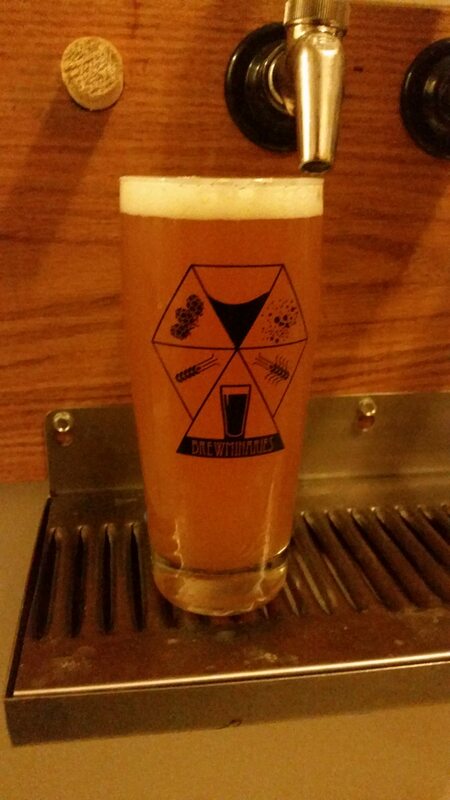 HIBC Brewer’s Log: Where do I stand in terms of brewing my favorite beer styles? Over the past two years I’ve brewed more consistently than in my first four years of homebrewing due to my finally taking the necessary steps to purchase my own brewing equipment (rather than brewing with friends who had more space and only occasionally brewing in my apartment). 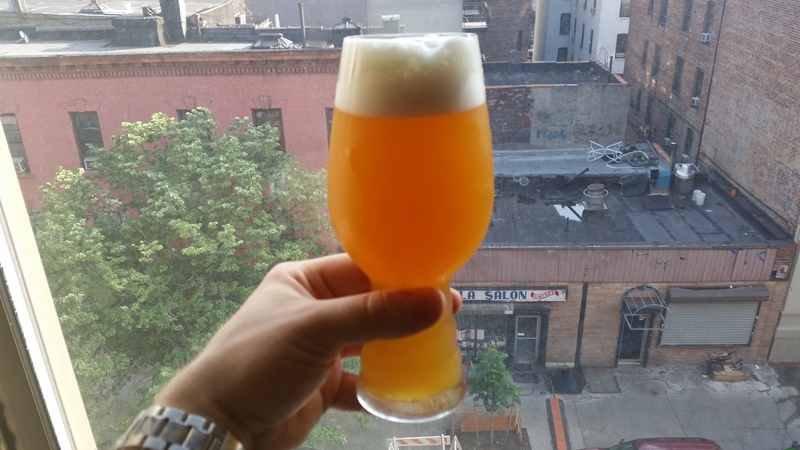 In turn, with various homebrewed iterations of my go-to beer styles now under my belt; I’ve recently found myself in a state of introspection about where my brewing skills stand in terms of brewing those styles on a fairly regular basis. Therefore, because most if not all of them are quite popular amongst homebrewers, I’ve chosen to compile what I’ve learned from my periods of introspective brewing skills analysis into a blog post in order to give you yet another glimpse into my homebrewing journey. Examples Brewed (Since October 2013): Imperial Rye Saison, Imperial Rye Saison w/ brett brux and dried apricots, Dry-hopped saison, Dark saison, Saison yeast/Lactobacillus blend saison. Where I stand: Though I’ve had some hiccups during the fermentation of some of my saisons they’ve all come out tasting good. However, I feel that I have yet to reach a point where my saisons are on par with my favorite commercial examples of the style. Therefore, my next saison will most likely be a straight forward / no-frills example of the style with a simple grain bill, noble hops, and Wyeast 3711 French Saison. It if turns out well I’ll resume my brewing of variations such as those listed above. Examples Brewed (Since October 2013): Double IPA, 4-grain / 4 new hop variety IPA, Rye IPA, Mosaic Wet Hopped IPA, Imperial Black Rye IPA, “New England Style” IPA (my next beer). Where I stand: With the exception of my Mosaic Wet Hopped IPA which ended up having a fair amount of diacetyl, all of my IPAs have turned out great. I can’t say they were perfect, but the hop aroma and flavor that I was able to create through late hop additions, dry hopping, and choosing the right yeast strain definitely met my expectations. So what’s still left to work on? 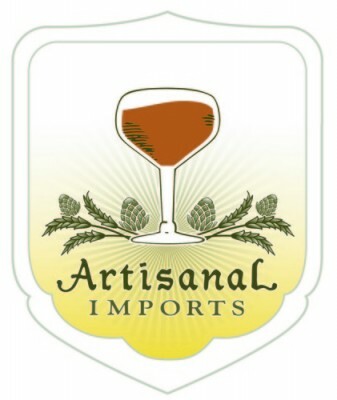 I will continue to tweak my current recipes, create new ones with different hop bills, work on mastering IPA water profiles, and use yeast strains other than Wyeast 1272 American Ale II in order to experience the flavors they can bring out of the hops that I use most often. 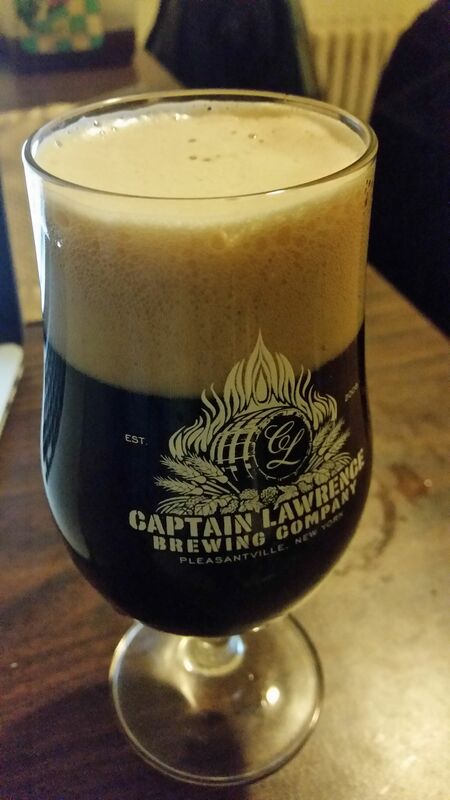 Examples Brewed (Since October 2013): Chocolate Oatmeal Coffee Stout, American Brown Ale (collaboration), Chocolate Oatmeal Milk Stout, American Porter, Russian Imperial Stout. Where I stand: I’ve decided to group these styles together both because of their dark color and because I need to work on correcting similar brewing practices with all of them. The two most related beers are the chocolate oatmeal stouts. 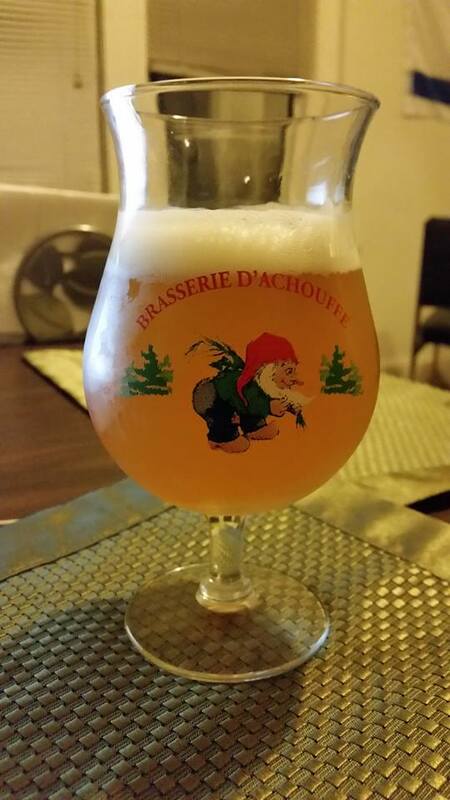 The first of which was my first beer after starting to brewing on a more regular basis. My primary issue with brewing darker colored ales started with the Chocolate Oatmeal Milk Stout where despite not having experienced problems with roasted barley (grain) astringency, I decided to cold steep all of the dark grains and add the resulting extract towards the end of the boil. This resulted in a very good tasting stout that fell short of being “great” because it lacked the little bit of roasted malt character that sweet/milk stouts need to cut through the beer’s inherent sweetness. When it came time to brew my American Porter the clone recipe that I was following (Founders Porter) called for a high mash temp and more chocolate malt that I was used to. Therefore, I decided to add my dark grains and some calcium carbonate at mash out. This again resulted in a beer that tasted good, but lacked its necessary roasted malt character…In the future I will add all of my dark/roasted grains to the mash and adjust my mash pH as needed… Because I brewed the collaboration brown ale on a friends equipment I’ll have to tweak the recipe in order to brew my ideal American Brown Ale on my own brewing equipment…Check out this blog post to see what happened while brewing my Russian Imperial Stout, which miraculously turned out to be a great tasting beer. 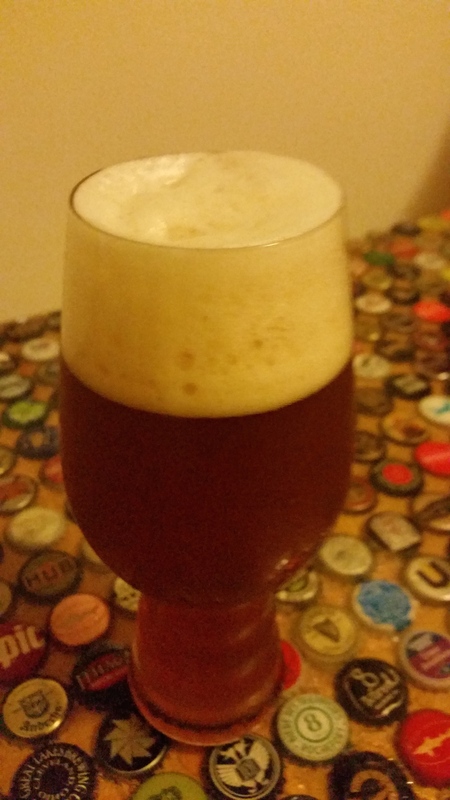 Examples Brewed (Since October 2013): Oak Aged Barleywine, English Barleywine (made changes to my barleywine recipe and didn’t age it on bourbon soaked American and French oak chips). 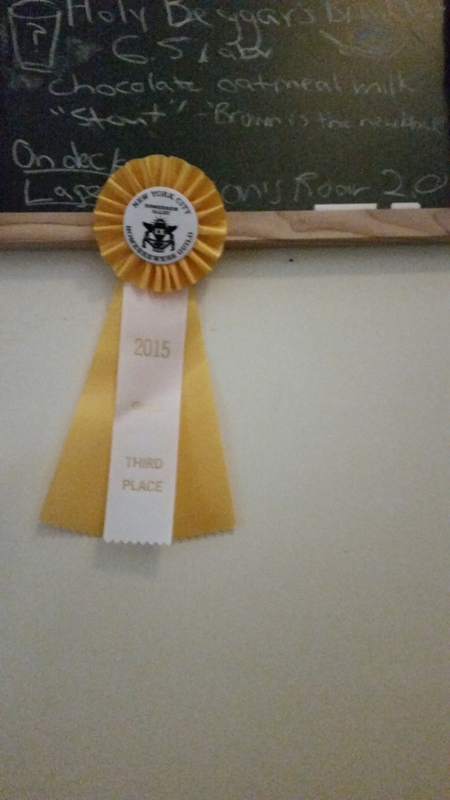 Where I stand: Despite some over carbonation and being oak forward, my first ever English barleywine took 3rd place in the Smoked and Wood-aged beer category of The New York City Homebrewers Guild’s Homebrew Alley 2015 competition. Due to its oak-forwardness I decided to nix the oak aging and amp up the malt character when I brewed my next barleywine. It too was over-primed and in turn scored a 29/50 in the same competition. After putting the remaining bottles in the fridge to stop them from continue to carbonate I wax sealed them and thankfully the beer is aging quite nicely. 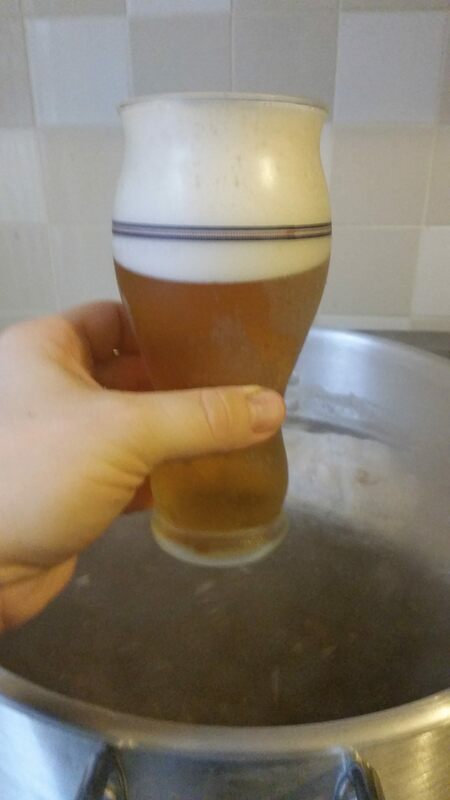 I’ll most likely brew the same recipe again and either carbonate it in and bottle it from a keg or use less priming sugar. 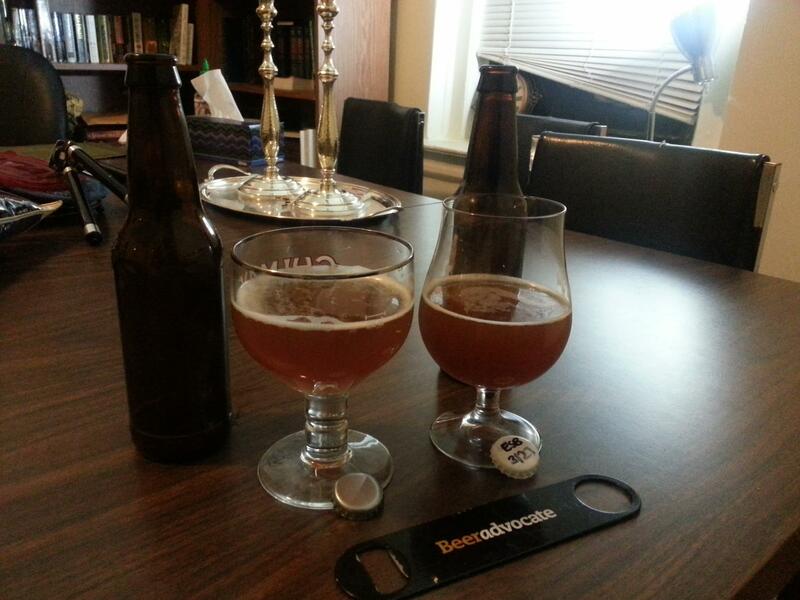 Examples Brewed (Since October 2013): Lion’s Roar Pilsner versions 1 and 2 (Firestone Walker Pivo Pils clone). Where I stand: The only significant difference between the two iterations of my take on brewing a clone of my favorite pilsner was my going from 85% to 90% German pilsner malt. Both of them turned out great, but I feel that there’s still room for improvement. Version 2 had some hop astringency in the first month or so of being on tap, therefore I may use a touch less Saphir hops in the whirlpool or dry hop additions. Secondly, I’d like to amp up the malt character by taking out the little bit of Vienna and Munich malts that I used and adding more Aromatic malt. Lastly, because both versions fermented down further than expected and the finished product came out to 6.2% ABV; I’d like to rework my step mash temperatures and or start with less grain in order to hit my target of 5.5% ABV. Where I stand: Beyond the possibility of adding a ferulic acid rest to the step mash schedule for my base hefeweizen recipe I can’t see myself making any major changes to it. In terms of the dry hopped version, I’m not completely sure why it didn’t turn out well. Either I didn’t use enough Mandarina Bavaria hops (not used in boil) in my dry hop addition or I contaminated the beer when I had to quickly stick my arm in my bucket of StarSan and into the finished beer after realizing that my bottling bucket’s spigot was leaking after I had already racked the beer into it. Either way I don’t think I’ll be repeating this variation on this classic style again. Where I stand: While there was quite a large gap between these two beers, the lessons that I learned from brewing the Tripel (FG 1.016) definitely affected how I chose to manage the first week of my recent Quadrupel’s fermentation. Firstly, I decided to split the candi and demerara sugars between a late boil addition and a second addition on the morning of day four of fermentation. Secondly, I began to raise the fermentation temperature earlier to further encourage attenuation. Thankfully it fermented down to my target FG of 1.010 or 10% ABV. My plan is to bottle it in the next week or so and let it age for at least 5-6 months before opening a significant amount of bottles. All feedback is well…Cheers and Keep on brewing! 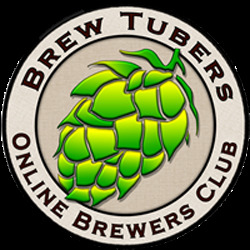 This entry was posted in Homebrewing and tagged all grain homebrewing, all grain IPA, brewer's log, brewing skills, cold steeping dark grains, Double IPA, homebrew hefeweizen, New England Style IPA, Pivo Pils Clone, quadrupel fermentation, Russian Imperial Stout, saison, step mash. Bookmark the permalink.